Welcome to Trent Framing. 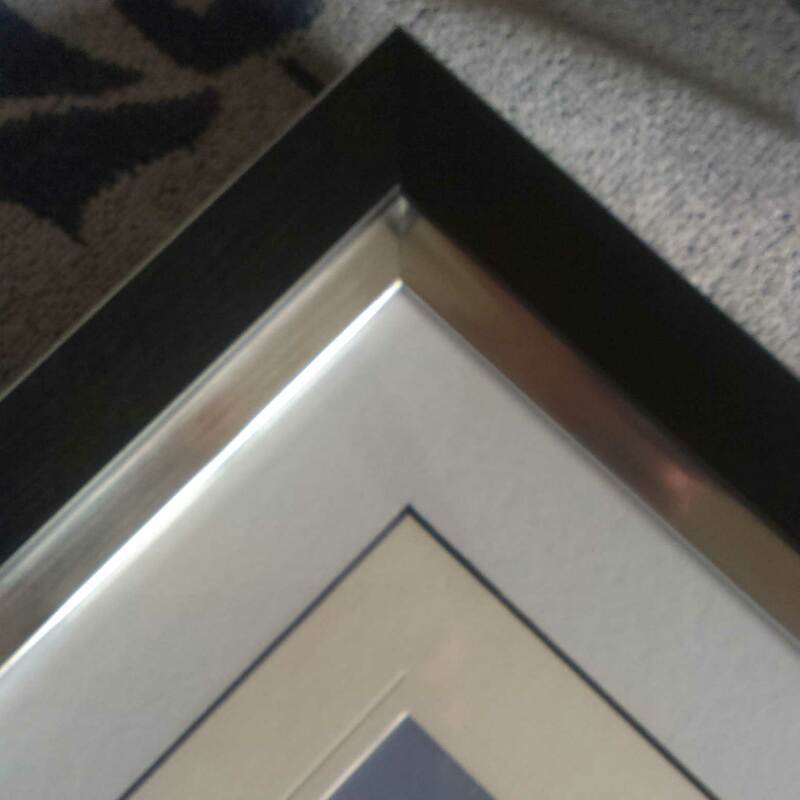 My name is Claire Walker and I have specialised in framing for several years. I offer a professional and friendly service and have several local artists as clients. I can frame anything from artwork, needle point, collectables, football shirts, wedding, christening and baby keepsakes, graduation caps, photos and more. 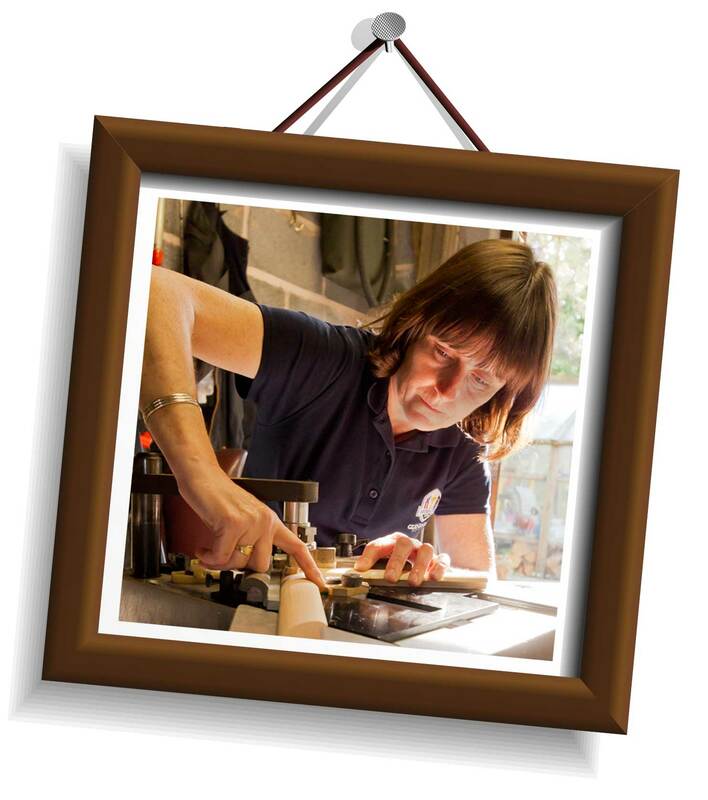 I offer a personal bespoke service where I can come to you in the comfort of your home with samples of frames and mountboard and talk through the options and offer advice when needed, or you can visit my workshop in Askham, near Retford to discuss your requirements. I can frame different medias including memorabilia, keepsakes and medals etc. 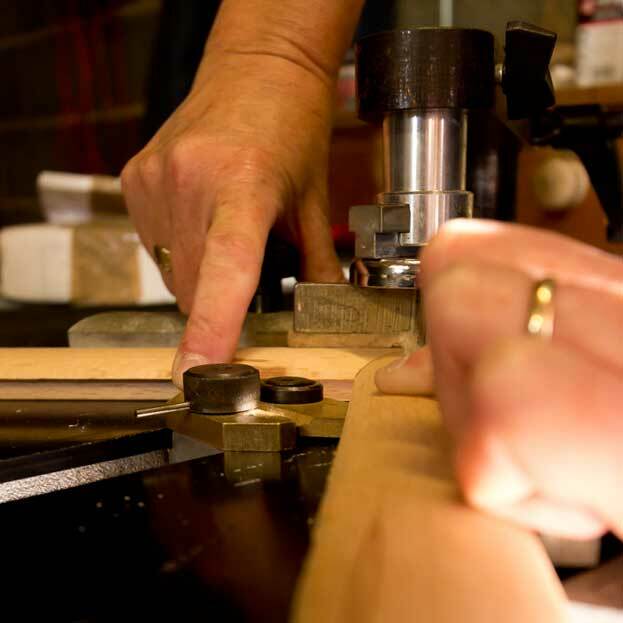 by making a deep rebate box frame. 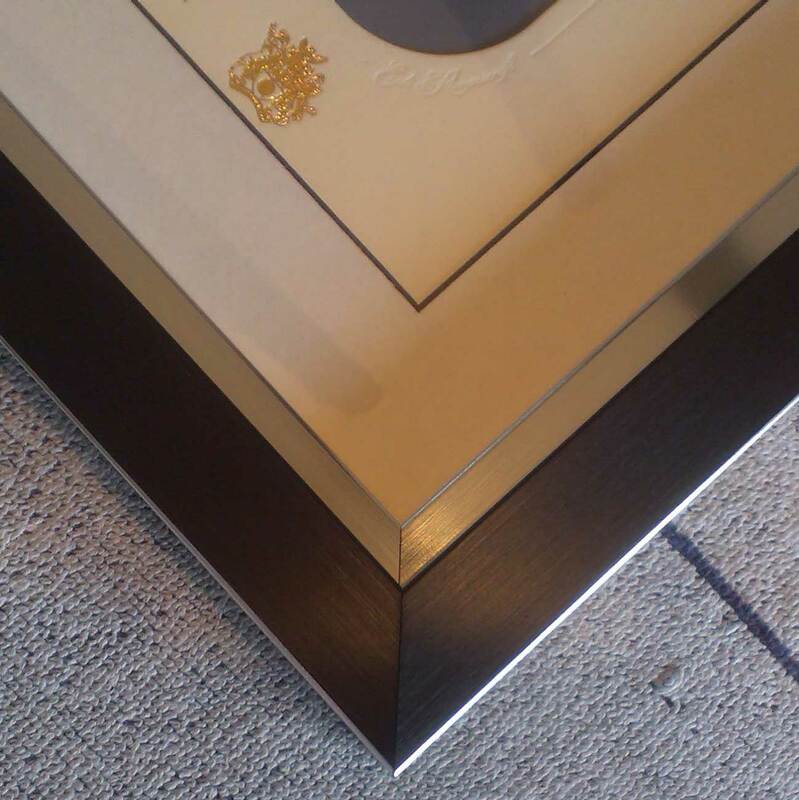 If needed I can duplicate a print and place the actual artwork at the back of the frame to protect the original. 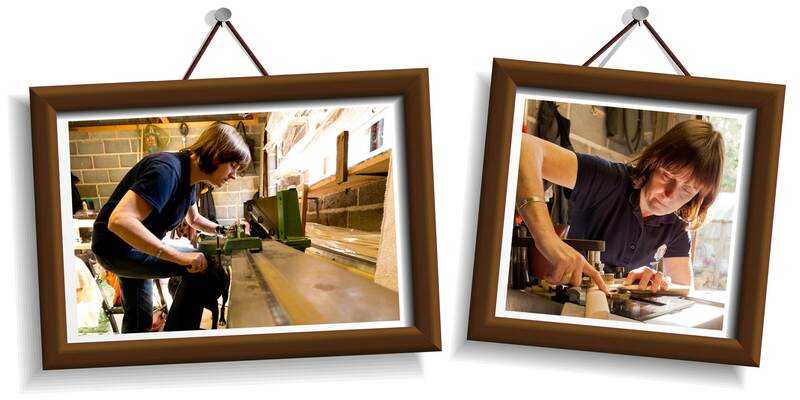 There are many different framing options available, from natural wood, wood veneer, limed wood and recycled material. 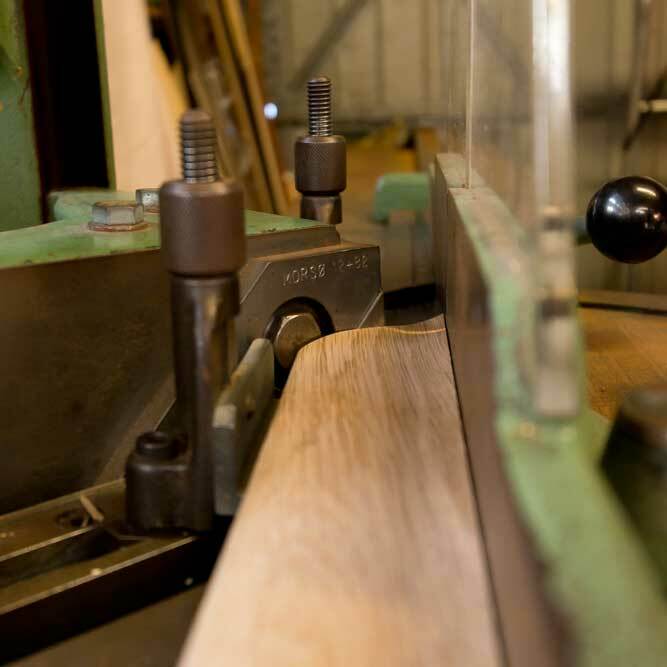 Mouldings come in many different styles, colours, shapes and sizes including modern contemporary styles, shabby chic and antique ornate frames. There is also a wide selection of mounts to choose from, all colours available. A barrier board is always used to help prevent condensation. You can also choose to have this sealed at the front as well as the back to prevent anything getting underneath the glass. Depending on your project there are different options of glass available that you may wish to consider. Acrylic/Styrene plastic glass - a lightweight and shatter-resistant material. Ideal for the larger frame or where safety is needed such as a child's bedroom.